February 1, 2012. Patna. Today, one of our Senior Design Researchers has gone to Patna, Bihar to be a part of an intensive workshop on healthcare in Bihar. 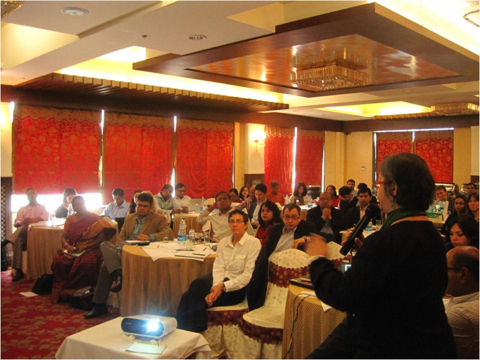 The workshop was organized by the Bill and Melinda Gates Foundation, and brought together all the different stakeholders and funding grantees of the Ananya project for healthcare. CKS has worked extensively with the Gates Foundation, specifically in the realm of healthcare services in Bihar, and were invited there to talk about our experience with employing methodological, systematic processes of innovation in ongoing healthcare related work.